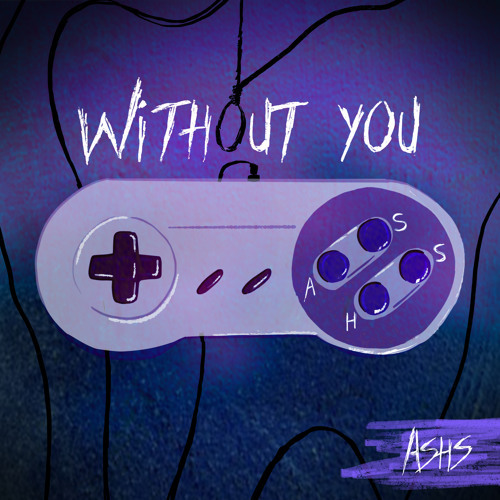 Toronto-based singer-songwriter ASHS has just unveiled her brand new single Without You, which follows the release of her debut EP 3AM. I am really enjoying her smooth and delicate vocals that give a dreamy vibe to the catchy electronic production. There's somewhat of a playful melodie and vocal delivery that really got me hooked to this song (especially that bass). If you are into indie/electro-pop music with a chillout vibe then you will love this one. Stream it below! ’Without You’ is about that moment when the smoke clears and you’re finally able to acknowledge that the person you were with wasn’t as good for you as you first thought. It’s the realization that you have put in more than you got out, and that you just need to take a step back and breathe. The feeling of numbness and uncertainty of what life is now going to be like without that person. That first breath of air.